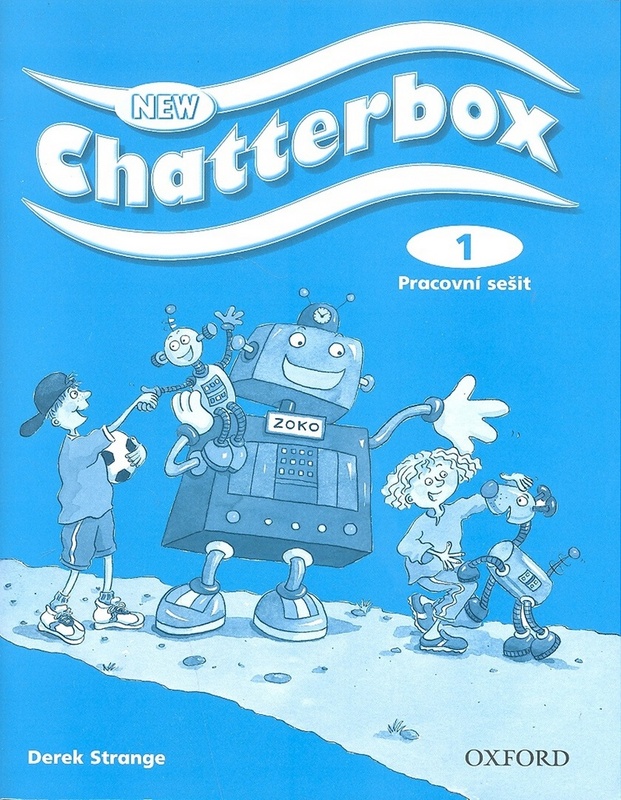 CHATTERBOX 1 ACTIVITY BOOK - STRANGE, D.
CLASSIC TALES Second Edition LEVEL 1 THE MAGIC COOKING POT ACTIVITY BOOK AND PLAY - ARENGO, S.
Big Bugs is a new four-level story-based course for primary children (ages 9-12). Big Bugs 1 and 2 provide continuity and progression by recycling and developing language learnt at the early stages of primary. There are eight story-based units with extra materials for key festivals in the year. These fascinating stories help to contextualize new language and provide opportunities for the children to communicate in English. HAPPY STREET 1 ACTIVITY BOOK - MAIDMENT, S., ROBERTS, L.
Shine Level 3 Activity Book - Garton, Sprenger, J. & Prowse, P.
Make learning English fun with the adventures of Archie and Emily and The Bugs Band, in this four-level story-based course for primary children. 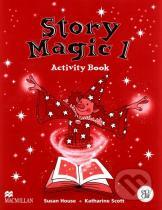 KEY FEATURES Visual Story Cards help to tell the story in the Pupils book and Activity book. 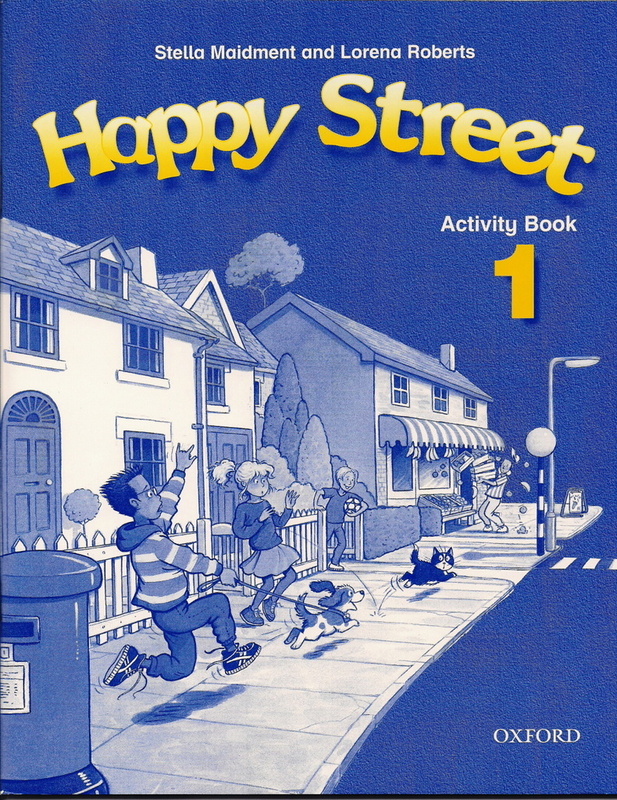 Happy House New Edition 1 Activity Book with MultiRom Pack - MAIDMENT, S., ROBERTS, L.
Happy Street 1 Activity Book with MultiRom Pack - MAIDMENT, S., ROBERTS, L.
The Pupil's Books are story-based. With the help of an amazing magic computer game, the characters travel all over the world learning about different people and cultures. Level 1 has been written for pupils who are not expected to read and write in English and in Level 2, reading and writing is gently introduced from Unit 3 onwards. Grades Pre-K and K. Children love to listen to storybooks. Children see and hear the English they've learned come alive through storybook characters. 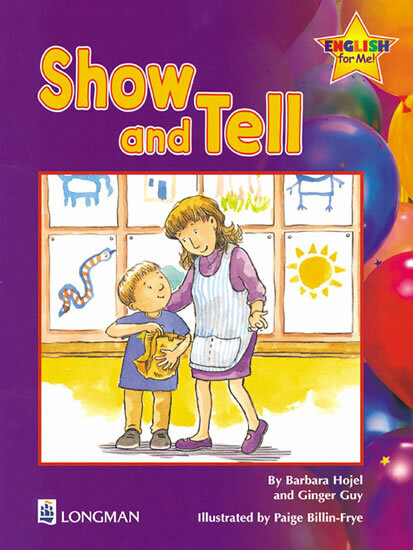 Hearing and reading the storybooks will enhance the English they use in and outside of the classroom.Each of the nine storybooks has suggestions for before, during and after reading the story s well as an activity specific to each book. The nine storybook themes correlate to the Balloons series, or can be used to supplement any program. YOUNG ELI READERS Stage 2 (CEF A1): THE WONDERFUL WIZARD OF OZ with AUDIO CD - BAUM, F. L.